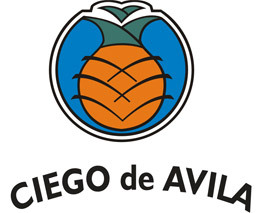 The workers of the Nauyú distillery of Ciego de Ávila, every day produce some 50 thousand litres of alcohol by making the best use of the final syrup of the sugar industry. In spite of the fact that the factory has been running for seven decades, without proper maintenance, its collective has committed itself to producing 90 thousand hectolitres this year, a great achievement. They envisage installing a turbogenerator and a boiler this year in order to guarantee continual production after the end of the in-crop season. The Nauyú distillery is one of the best in Cuba in terms of preparing the highest quality alcoholic drinks, up there with Varadero and el Mulata Silver Dry rum; which are famous in the national and also the international market. Super production and super publicity, understanding that alcohol is important so as to have a confused population, but where is the promised milk for the children? And who cares about it?